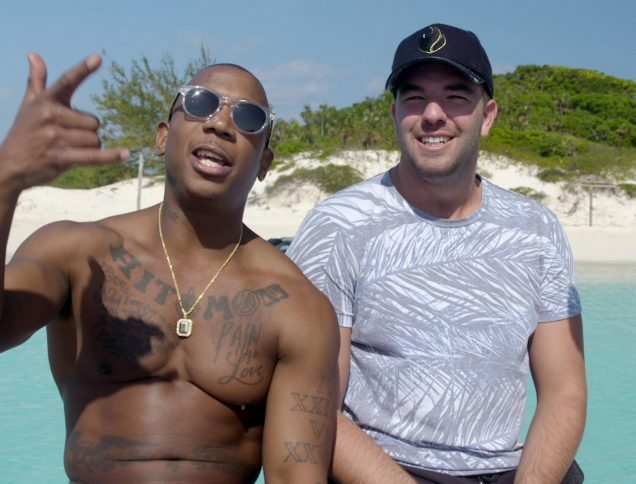 If you enjoyed Netflix and Hulu's documentaries on the 2017 Fyre Festival, here are five of our favorite con artist books. 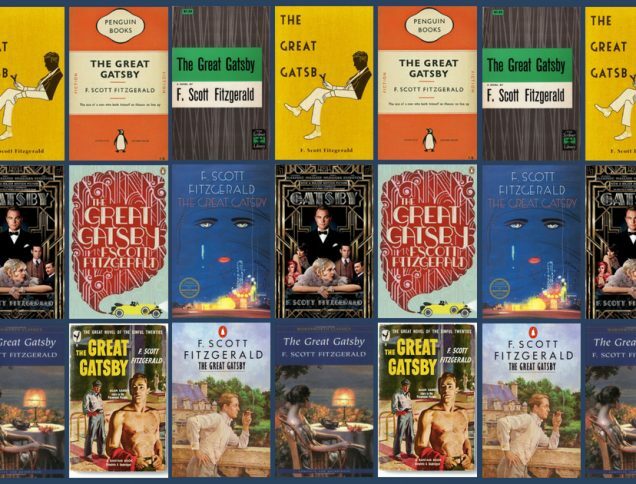 The Great Gatsby had many different covers over the years. Which is your favorite?